2. Steel fibers are relatively short and closely spaced as compared with continuous reinforcing bars of wires. 3. 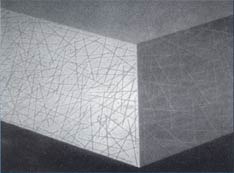 It is generally not possible to achieve the same area of reinforcement to area of concrete using steel fibers as compared to using a network of reinforcing bars of wires. 4. Steel Fibers are typically added to concrete in low volume dosages (often less than 1%), and have been shown to be effective in reducing plastic shrinkage cracking. 5. 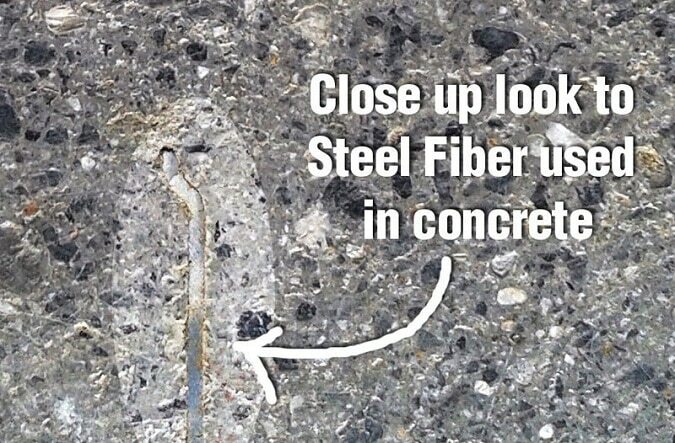 Steel Fibers typically do not significantly alter free shrinkage of concrete, however at high enough dosages they can increase the resistance to cracking and decrease crack width (Shah, Weiss, and Yang 1998). Toughness- by preventing/delaying crack propagation from microcracks to macro-cracks. Reduction in maintenance and repair cost. Provides tough and durable surfaces. Reduces surface permeability, dusting and wear. They act as crack arrestor. Increases tensile strength and toughness.